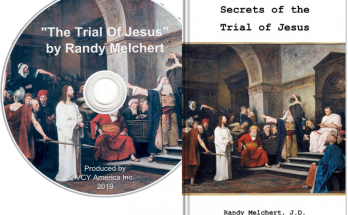 Christian Information Radio. TV. Online. Millions Missing: What Just Happened? 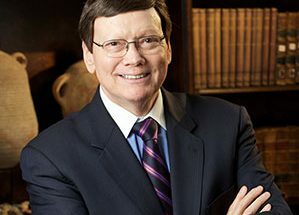 Dr. Ed Hindson is the founding dean of the School of Divinity and Distinguished Professor of Religion at Liberty University. 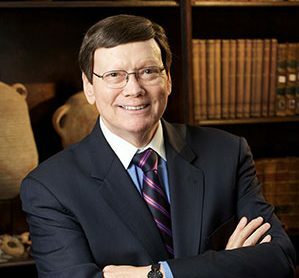 He’s the speaker on The King is Coming broadcast, an active conference speaker and has served as the editor of five major study Bibles. He’s the author, co-author or general editor of over 40 books, many on the topic of Bible prophecy including, ‘Can We Still Believe in the Rapture?’ and ’15 Future Events That Will Shake the World’. What is that future event that many Christians talk about that will cause many to become missing from the earth? According to Dr. Hindson, the general term is ‘the rapture’. It’s sometimes translated as ‘caught up’ or ‘caught away’. In 1 Thessalonians 4, Paul talks about a time when Christ will descend in the clouds. At that time the dead in Christ will rise (the resurrection of believers) and the living believers will be caught up. In the Greek it’s ‘Harpazo’ which means ‘snatched away’ or ‘caught away’. Dr. Hindson believes the rapture will be an instantaneous event, the last trumpet for the church age to call believers home to heaven. What evidence does the Bible give concerning the timing of this event? Will there be any warnings? Is the idea of a pre-tribulation rapture a relatively new doctrine? Will there be a literal opening of graves? What is the common denominator among all those who are gone? 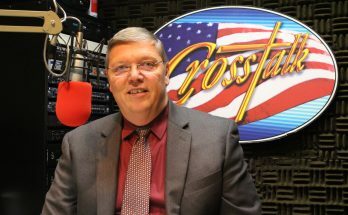 .and much more including answers to questions from Crosstalk listeners. ‘Can We Still Believe in the Rapture?’ – donation of $16.00. ’15 Future Events that Will Shake the World’ – donation of $16.00. Both books as a set – donation of $25.00. Your browser does not support the embedded player. Thoughts on the new website? Copyright © 2019 VCY America.